Lieutenant James H. Bradley was the chief of scouts of the 7th Infantry in the summer of 1876. 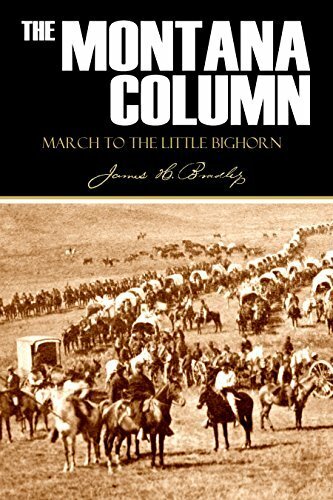 After George Armstrong Custer and the 7th Cavalry headed up Rosebud Creek to the Little Bighorn, Gibbon’s Montana Column moved to approach from the west. Lt. Bradley and his scouts were the first to find the bodies of five companies that perished with Custer. In this remarkable journal, kept during the 1876 campaign up to the discovery of the disaster at the Little Bighorn, soldier-scholar and historian Bradley observed and recorded some of the most important events of the entire summer. Reading between the lines, you get Bradley’s opinion of Custer and others he served alongside.